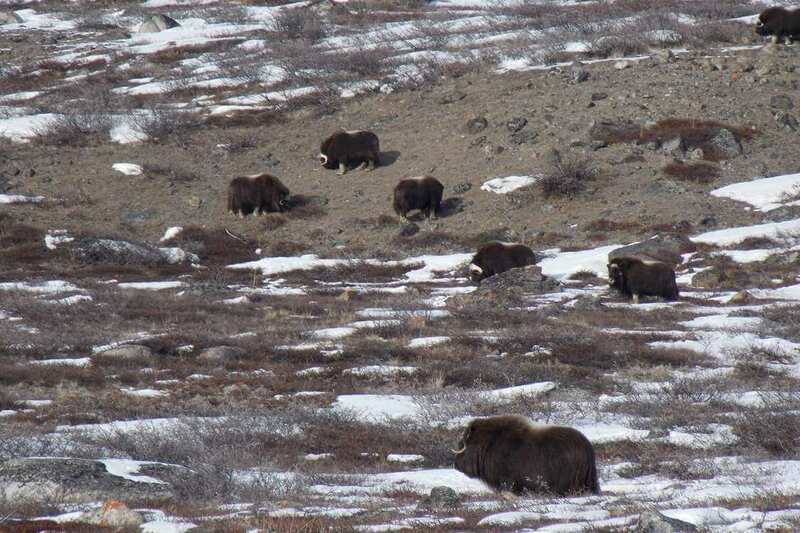 Winter Hunting in the period March 10 to April 10, with a focus on musk oxen, combined with hunting of caribou and small game. 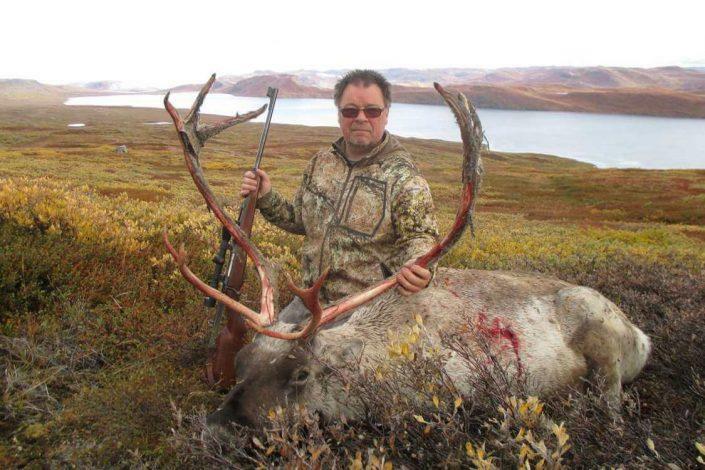 And autumn hunting mainly in September, focusing on reindeer, combined with hunting for musk oxen and small game. Our hunting trips are focusing on the whole experience, so we live in the camp out in the hunting area, and bear hunting as close as possible to an authentic experience, so it’s out in the wild and the whole event is held so it’s more like hunting buddies who are on hunting together where you share the work, and the animals have a chance. 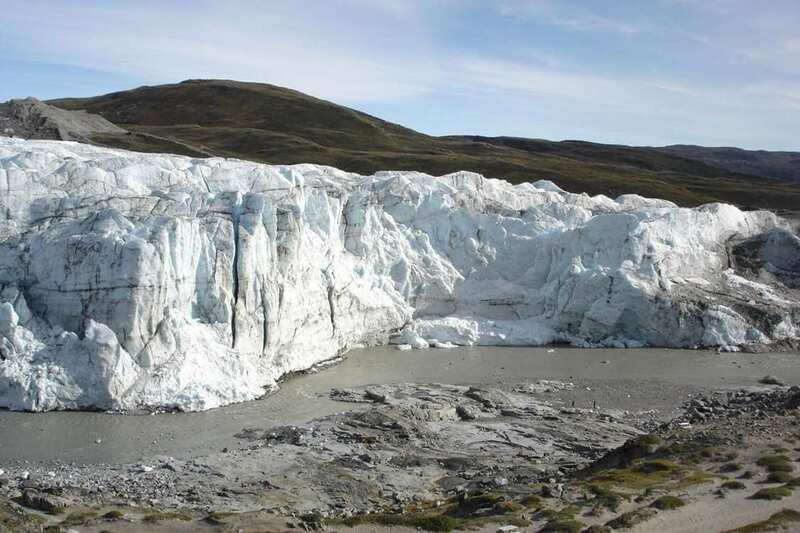 Our autumn hunting is primarily for reindeer, where the reindeer in contrast to the winter have antlers, its also possible to hunt small game on grouse, snowhare and fox, and occasionally musk oxen. We live in a tent camp out in the hunting area, so there are often animals nearby. The autumn hunt takes place on foot, and is somewhat more physically demanding than the winter hunt, and in the better condition you are, the more you get out of the hunt and the greater the chance for one of the big animals. You have to walk at least 5 km out, and 5 km back to the camp with 20 to 30 kg on the back (40 kg if you want to shoot musk ox ). Our success rate ( shot opportunity ) for reindeer is 100%, but of course we can not promise that we find a giant reindeer to all hunters. Our winter hunting is primarily for musk oxen, with the option to also shoot smaller reindeer and small game hunting on pharmigan, snowhare and fox. We have camp in a big hunting cabin in the hunting area, slightly older but comfortable and warm. 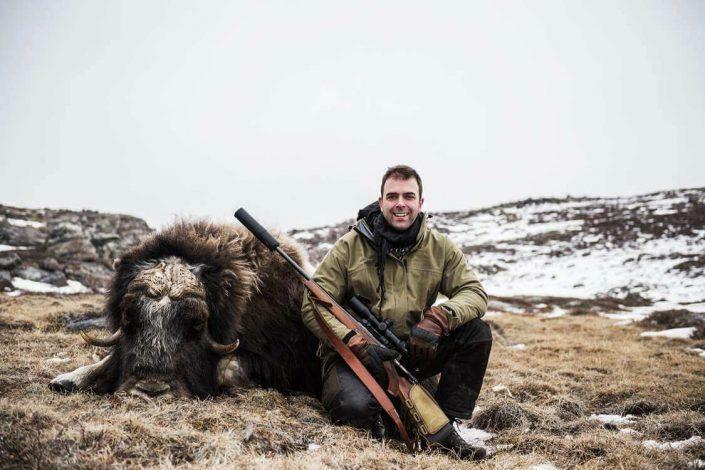 The hunt takes place with transport on ATV or snowmobile to about 1000 meters from the animals, and after the animal is shot and photographed, then it is transported back to the cabin on a sled, and the animal taken care of back at the cabin. So even though it is winter and cold, the hunt is suitable for the vast majority, even if you are not in so good condition. We have 100 % success on the winter hunt.